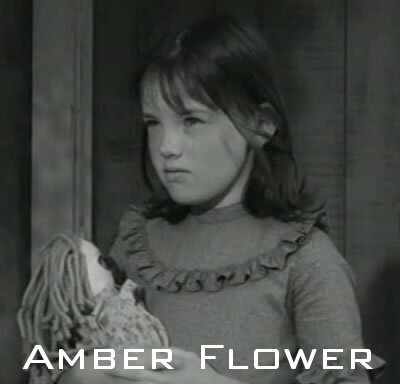 If you’re a keen viewer of Land of the Giants, you might remember Amber Flower who played the naughty granddaughter in the episode Ghost Town. We found this clip of Amber in an earlier series, Gunsmoke, in 1965. If anyone knows what she went on to do after Land of the Giants, please do drop us a line.